It’s our story and our passion that make us different, a difference you can taste. As 4th and 5th generation Oregon lamb ranchers, we are passionate about providing delicious grass-fed lamb raised the way nature intended. Find our fresh, grass-fed lamb at your local store or restaurant. Our Oregon grass fed lamb has been served at our dinner tables for generations, and we hope you make it a healthy tradition for your family as well. Nothing can match our locally grown Oregon grass fed lamb! 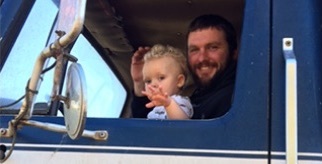 A family affair, the Anderson’s have been ranching for generations. Knowledge, experience and an entrepreneurial spirit is what drives Robyn and Reed to not only grow their business but to become the premier grass-fed lamb program in the northwest. 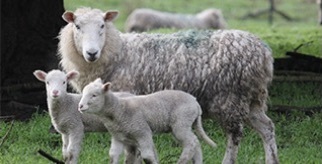 The Anderson family knew; to grow they would need more control over their lamb business thus, in 2013 they entered a new endeavor and built the Kalapooia Valley Grass-fed Processing Facility. By owning their own processing facility, they manage every step of the process from “field to packaging”. Living off the land and leaving it better for future generations has always been the Anderson family philosophy which you can see in action every day in how they manage their sheep, how they run their processing facility as well how they use their compost or manage their seed business. Anderson Ranches, grass-fed lamb – the absolute best. The brand name grew from good, old-fashioned marketing and communication. 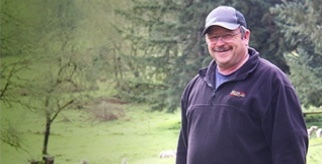 Reed and Robyn started marketing Anderson Ranches lamb to local and regional chefs in northern Oregon, in places like Eugene and Portland and it didn’t take long until both stuck. The Anderson Ranches Lamb brand grew organically by word of mouth, or maybe just because it tastes so good. 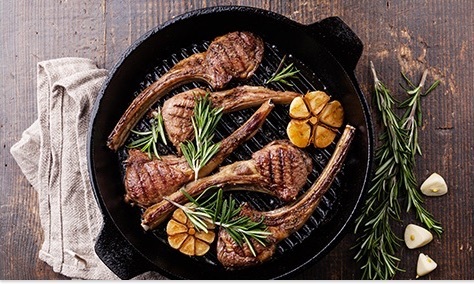 Consumers today can find Anderson Ranch lamb, primarily in the northwest, in many retailer stores, restaurants, traditional and specialty meat shops and online. Sharing news with those who love to eat! Get news, updates, recipes and more! Contact us for info or to let us know what you think! Anderson Ranches are located in the rolling foothills of the Willamette Valley in the beautiful State of Oregon. We can be reached several different ways. Our Frequently Asked Questions page may be helpful in answering a question.